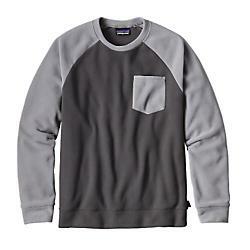 Patagonia Men's Apparel Clothing Micro D Fleece Crew - Men's -Forge Grey-Small 26180FGES. 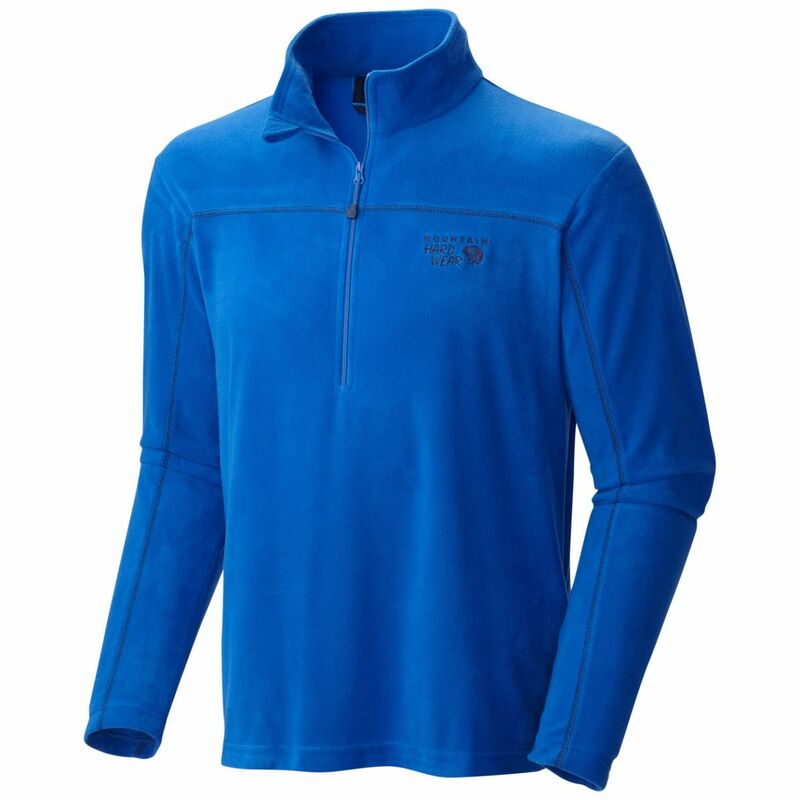 Made from ultrasoft quick-drying 100percent polyester (85percent recycled) microfleece this light and warm top can be worn as an outer layer or under a jacket in cooler or wetter conditions. Either way it's ready for all the twists and turns of autumn in the California high country. 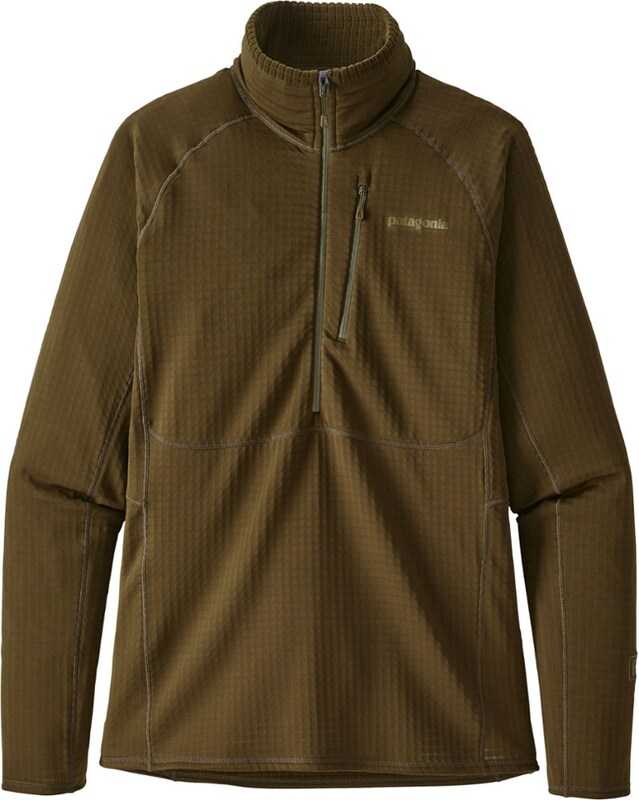 Details include raglan sleeves that provide full and natural range of motion; a single left-chest drop-in pocket; and self-fabric neck cuffs and hem. Like a mellow morning by the Merced before some fast miles on the JMT, our new Micro Dr Crew blends a classic crewneck design with a more performance-focused body fabric. 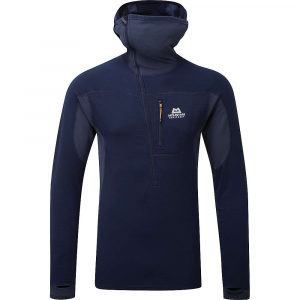 Made from ultrasoft, quick-drying 100% polyester (85% recycled) microfleece, this light and warm top can be worn as an outer layer or under a jacket in cooler or wetter conditions. Either way, it's ready for all the twists and turns of autumn in the California high country. 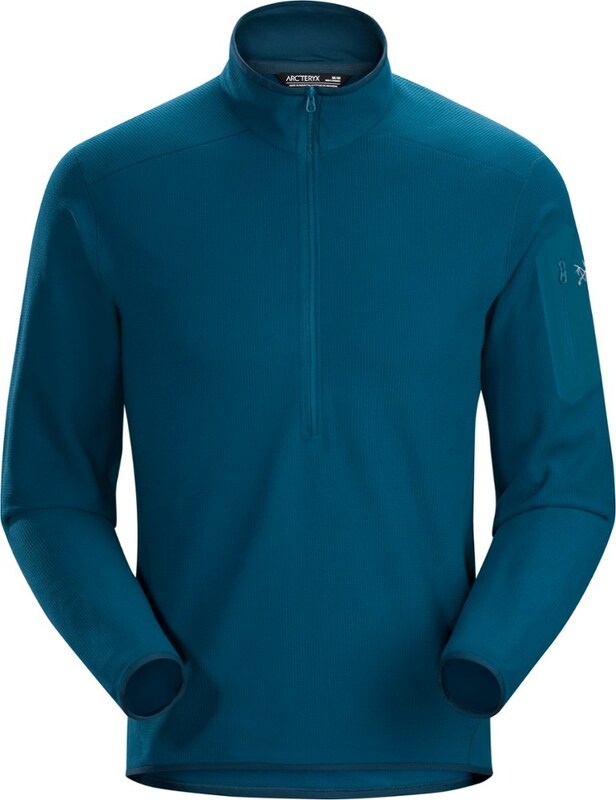 Details include raglan sleeves that provide full and natural range of motion; a single left-chest drop-in pocket; and self-fabric neck, cuffs and hem. 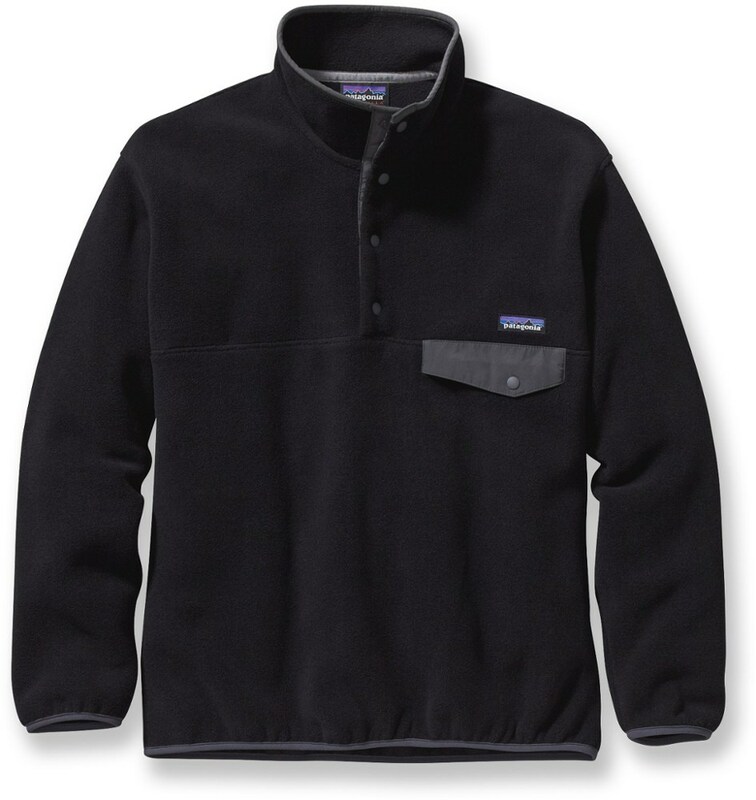 The Patagonia Men's Micro D Crew is not available from the stores we monitor. 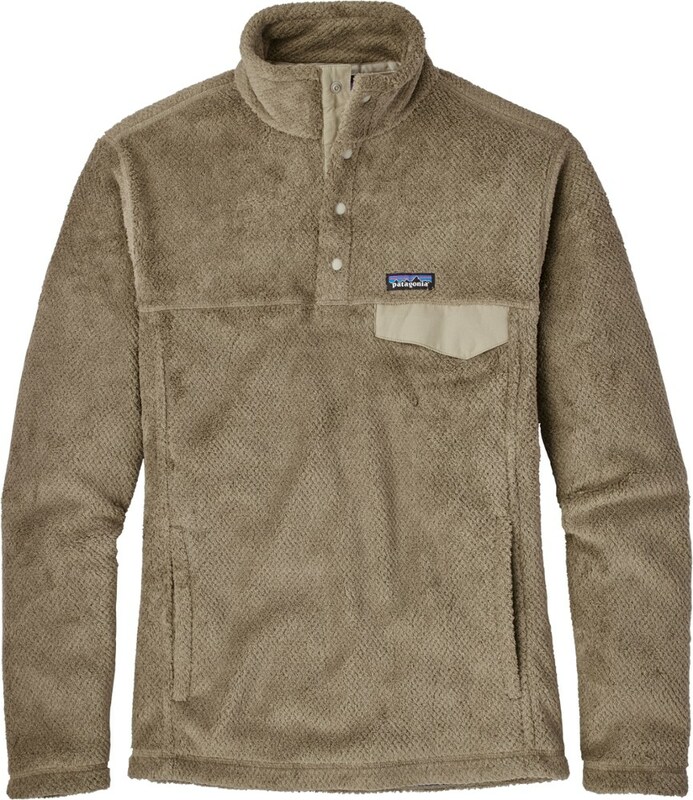 It was last seen March 25, 2018	at Patagonia.com.